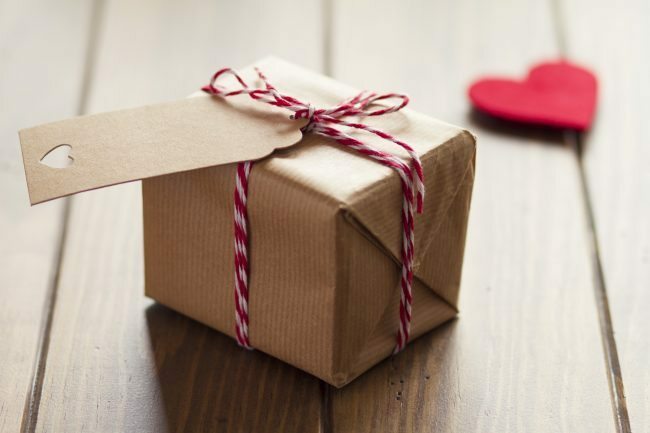 Have you ever given your spouse a “care package” to encourage his or her heart? Last week we talked about saying thank you to your spouse for things he or she may not have thought you noticed. We explained how much it blesses them when you do. But how about going a bit further to let OTHERS know how much you appreciate your spouse? By this we mean, bragging on your spouse to your kids, mom, dad, siblings, in laws, friends, and such. Give accolades in front of an audience. Its been said that, “Giving accolades in front of an audience is like giving care packages for the heart.” We don’t know who said that, but it sure is true. When you say something nice about your spouse to others, especially when your spouse is within earshot, it sure can make them feel super appreciated and grateful that they have a spouse who brags on them. You probably did a lot of that before you were married —saying nice things to others about him or her. And this probably endeared you all the more to his or her heart. Who doesn’t want to be appreciated and then bragged about? That’s especially true after you are married. The people you’re talking to need a reminder that this is your “beloved” to whom you pledged your love and your life, and you aren’t hesitant to say so. I can tell you from firsthand experience that when I hear Steve tell others about something he appreciates about me, I feel truly cherished (a bit embarrassed sometimes, but cherished). And he is the same way when I brag on him to others. He walks a little taller and seems more confident in the way he approaches life afterward. The Lord is pleased, no doubt, when we “encourage one another.” It’s the principle of “a word fitly spoken” being “like apples of gold in a setting of silver.” It makes our spouse shine from the outside in, and then the inside out. We’re not talking about false praise. We’re talking about noticing positive things and saying something about it —giving “care packages for the heart” showing that you care and appreciate both little and big things that your spouse does, and letting others know about it. On Steve’s birthday, when his parents were alive, I used to thank them for raising such a wonderful man. They used to joke about it, but I could tell they liked it that I said such nice things about their son. I still tell his sister how much I love and thank God for her brother —that he is my husband. I can tell she likes me saying so, and so does Steve. He has done the same thing with my parents, and with my siblings. Again, it’s a matter of going the extra mile in showing love to and for our spouse, and giving “grace for those who hear” as we’re told to do in the Bible. We still need encouragement after the wedding. So please remember, even after the wedding rings are exchanged and promises are given for a lifetime of love, the need is still there. Your spouse still needs words of love given to them and about them. Keep the love and care going. You are God’s colleague in showing love to his child —your spouse. “Encourage one another and build one another up…” (1 Thessalonians 5:11) “Walk in love” as God would have you. May you love one another as Christ loves you.